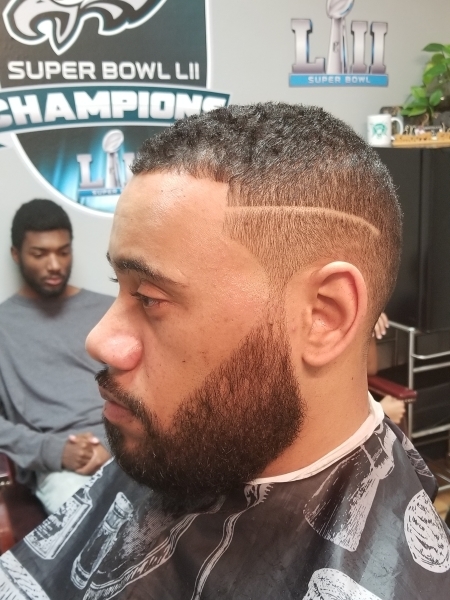 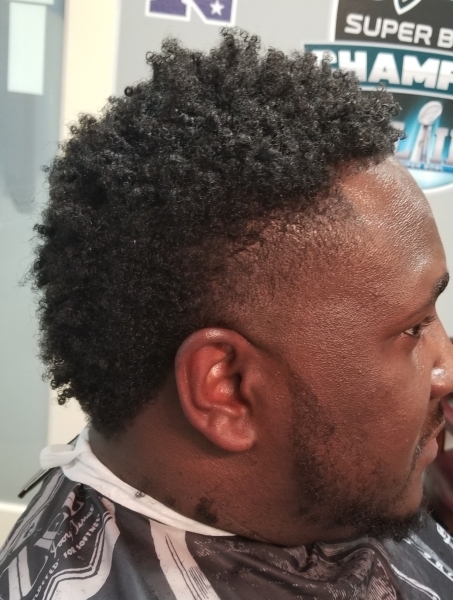 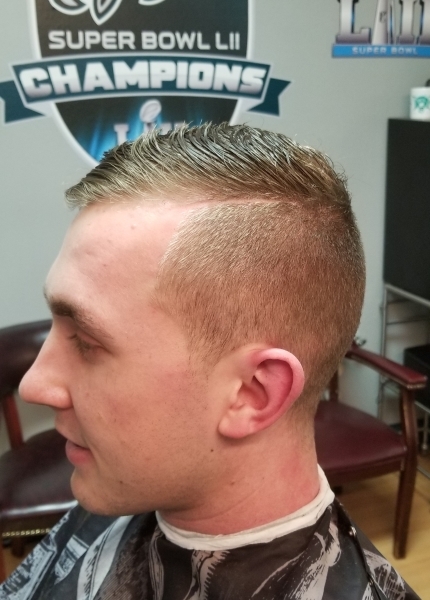 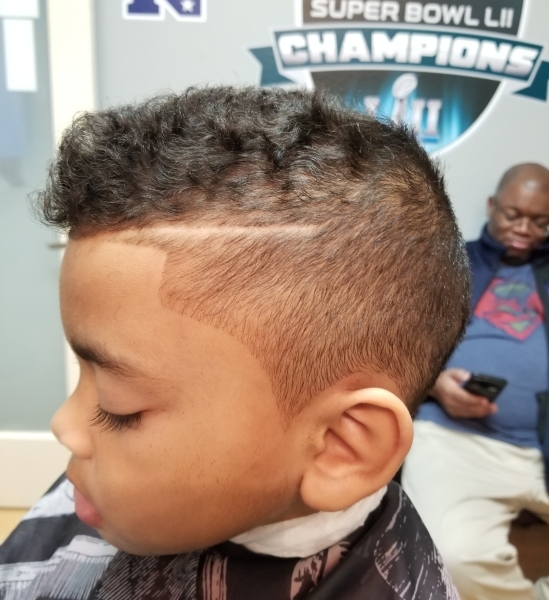 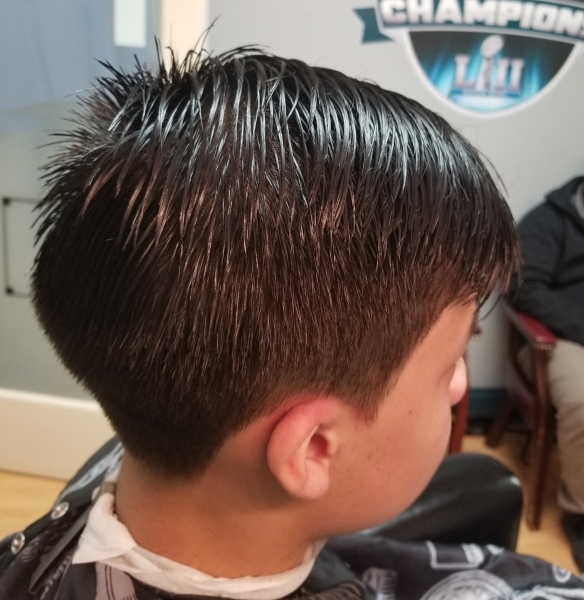 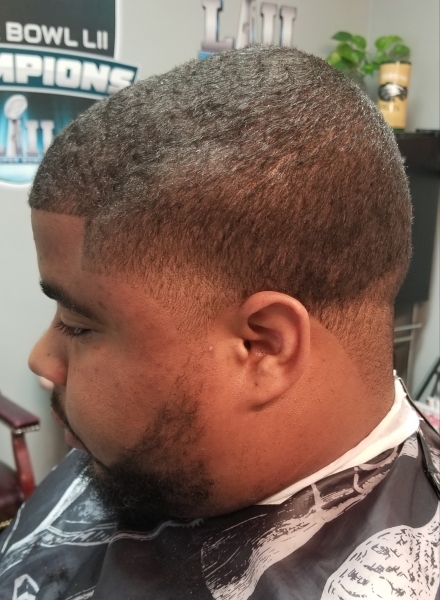 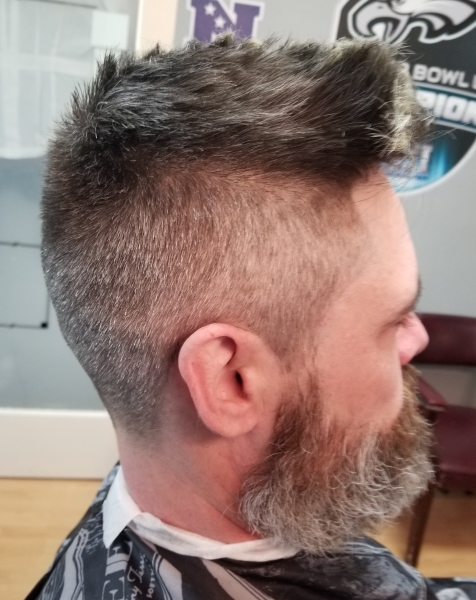 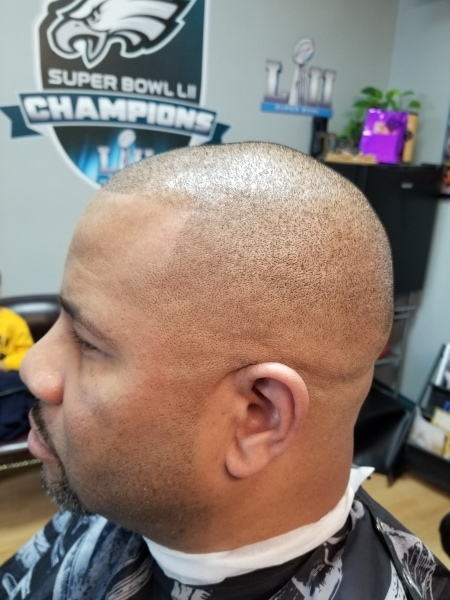 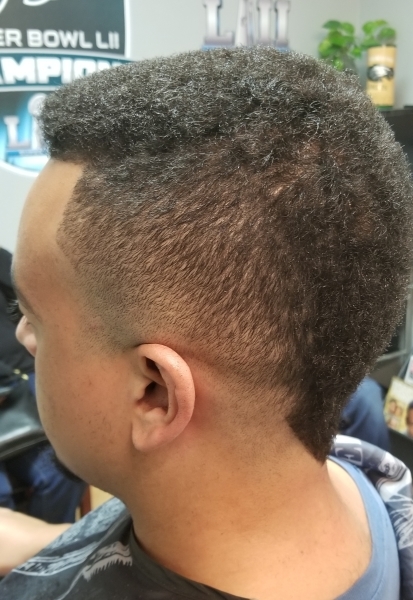 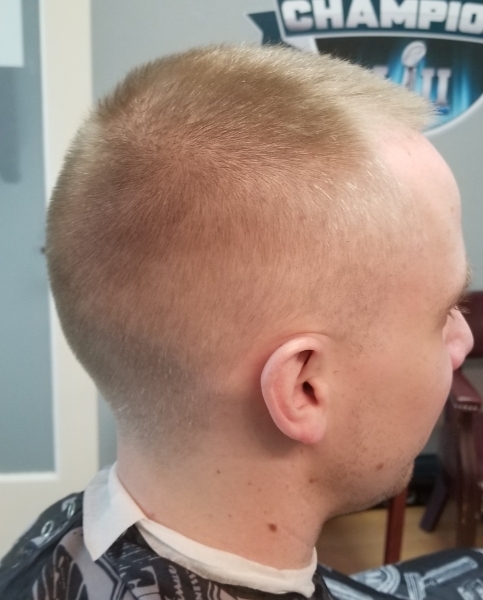 SMOOTH CUTS by RAY J for your barber needs haircuts for all! 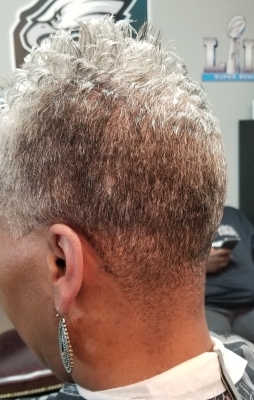 Smoothing out the rough edges! 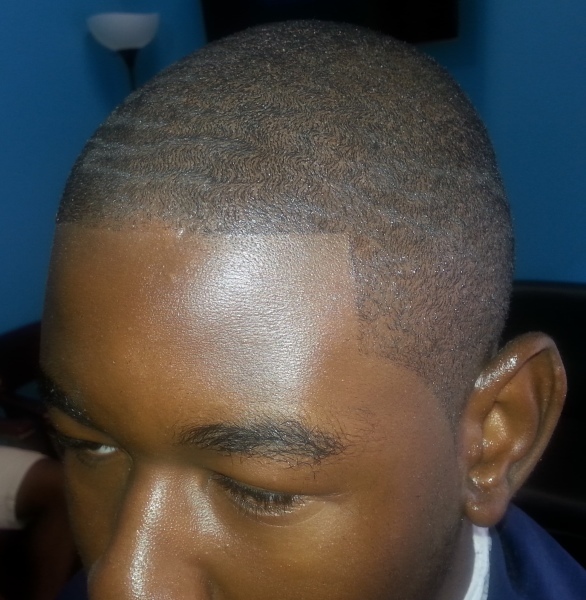 Yes RAY J, let me book NOW! 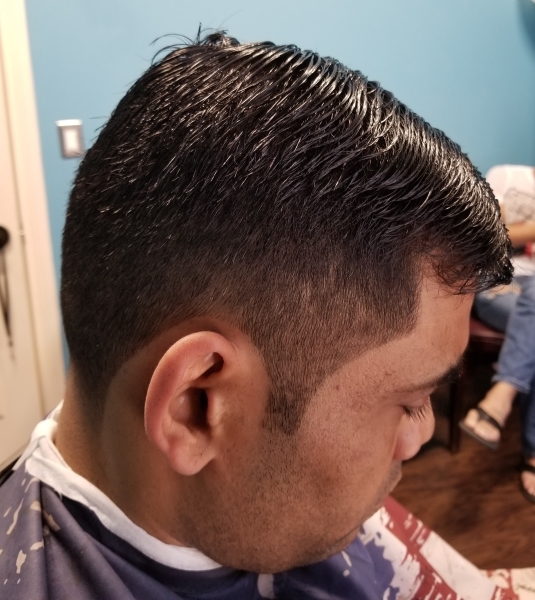 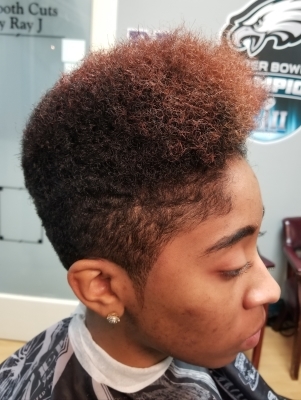 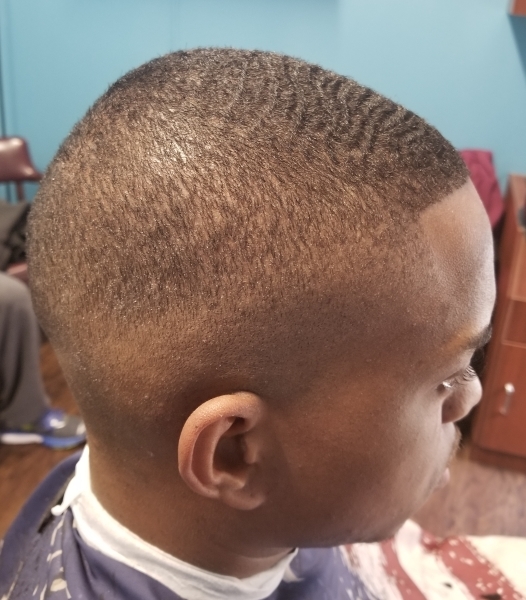 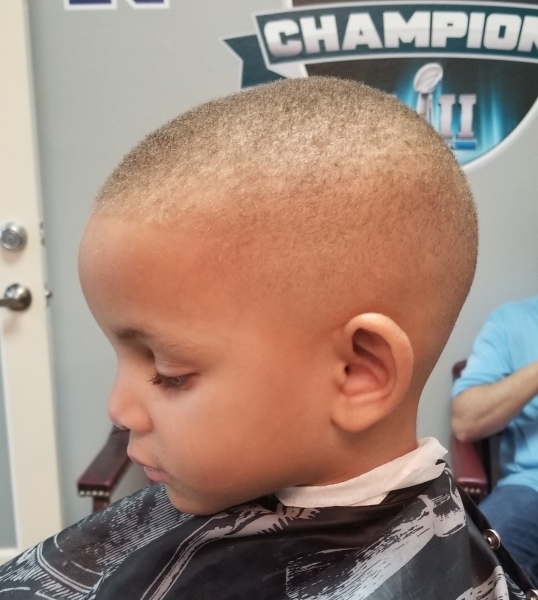 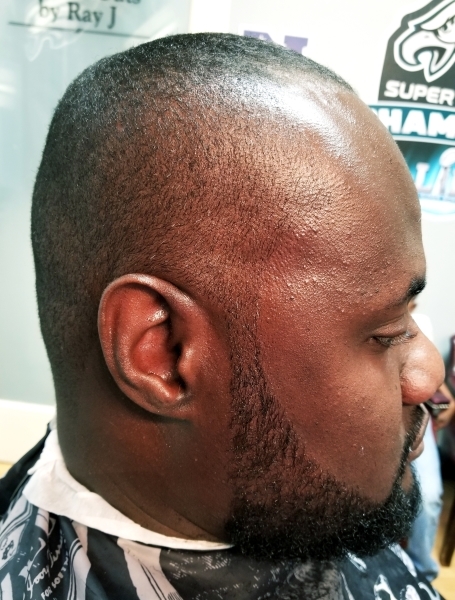 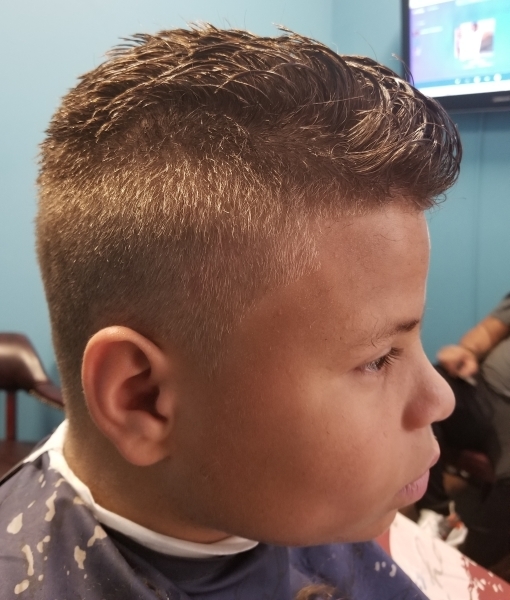 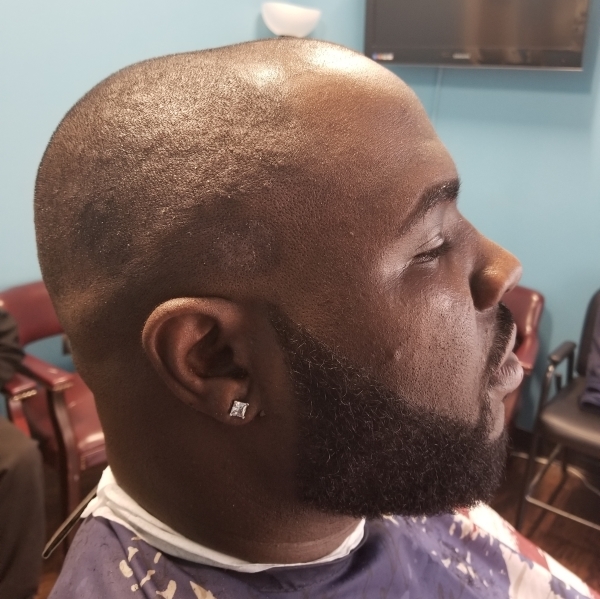 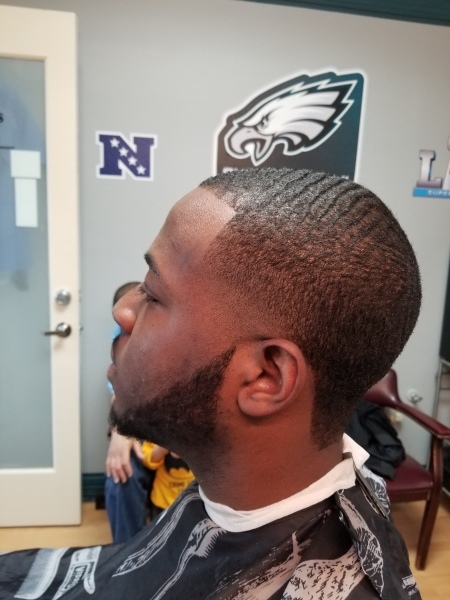 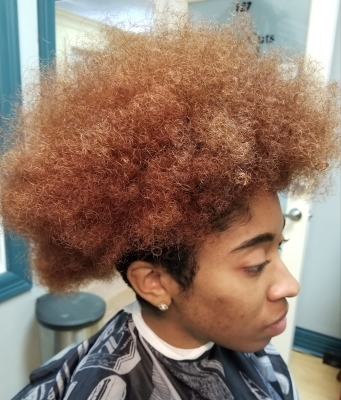 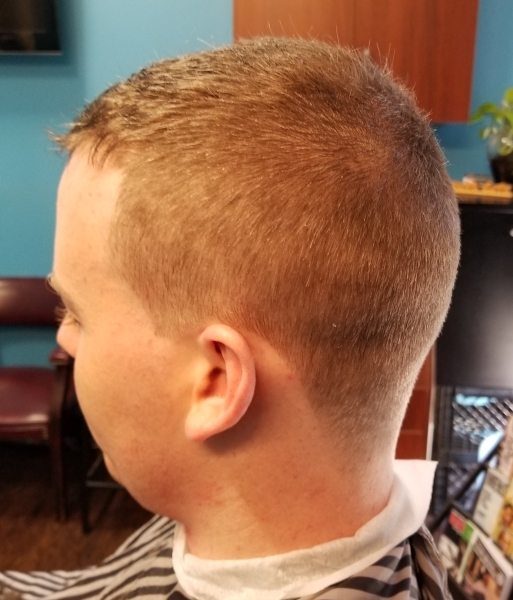 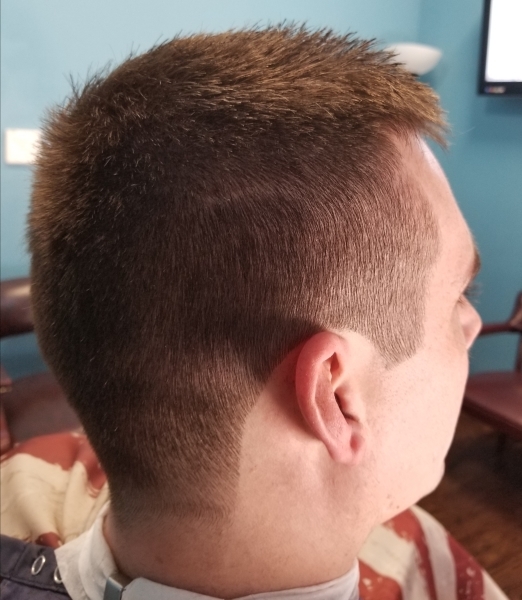 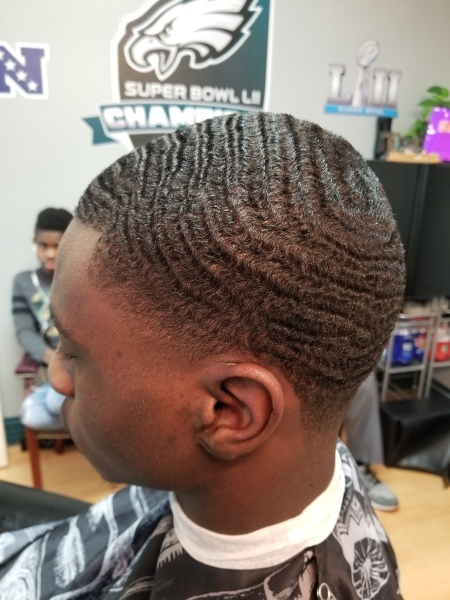 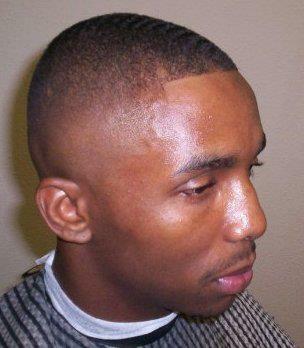 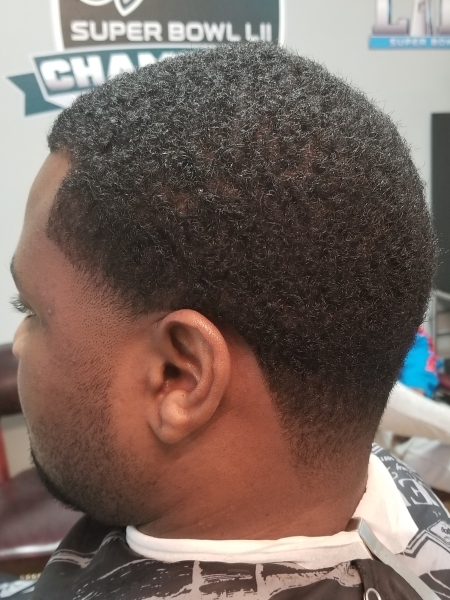 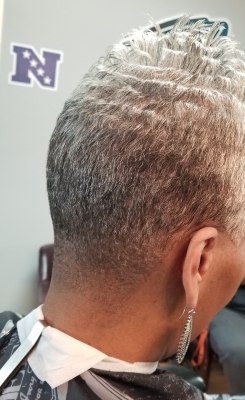 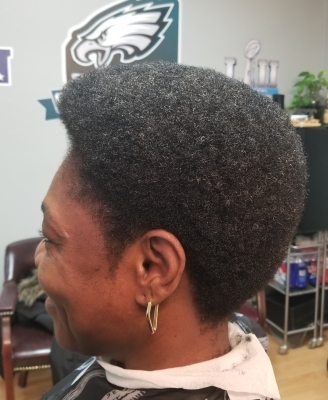 Smooth Cuts by RAY J is located in Irving, Texas. 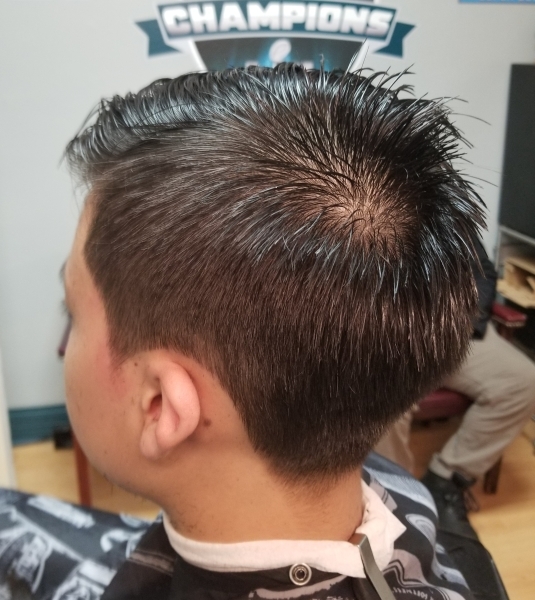 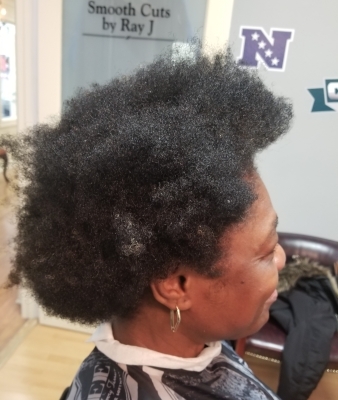 Feel free to visit or book your appointment online!